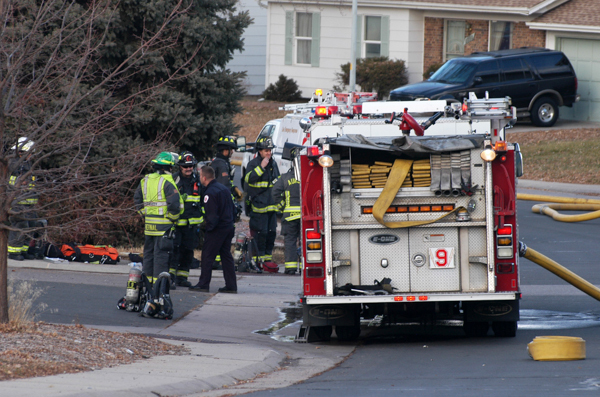 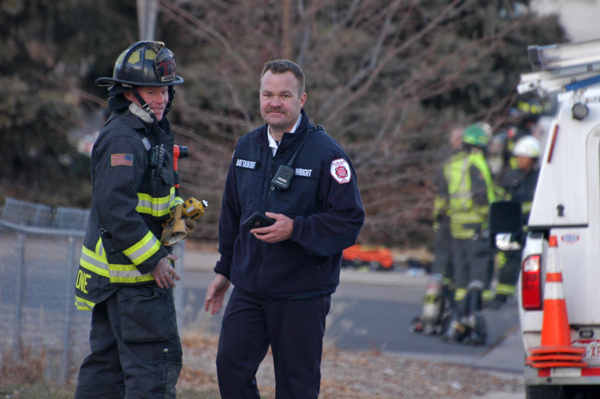 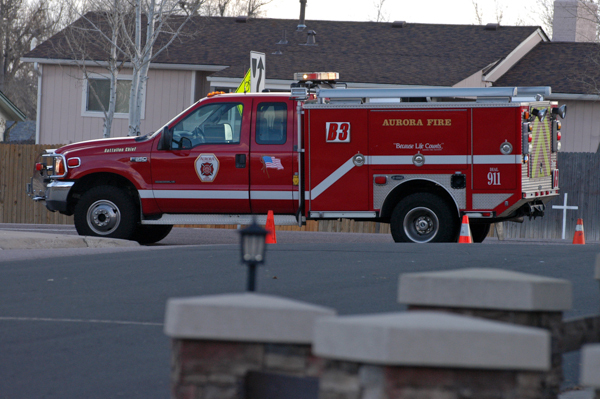 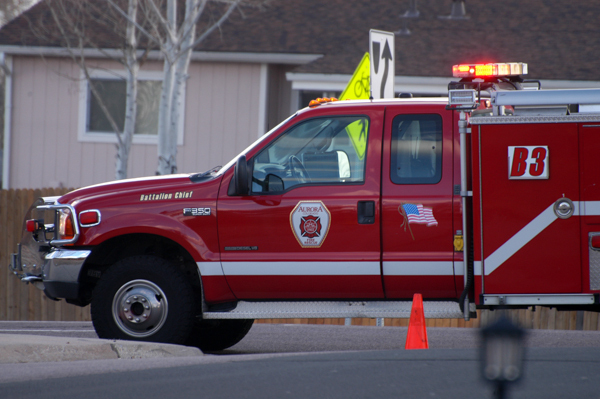 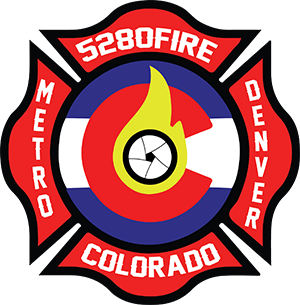 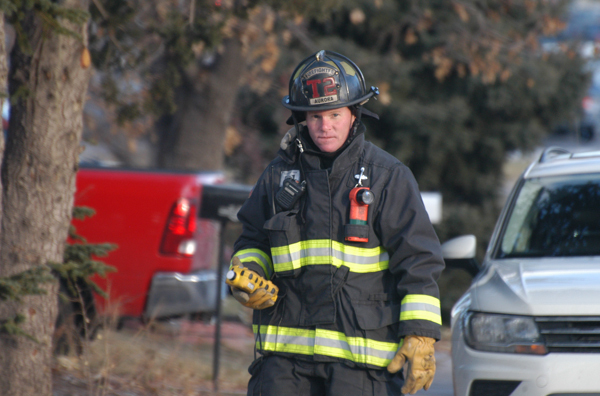 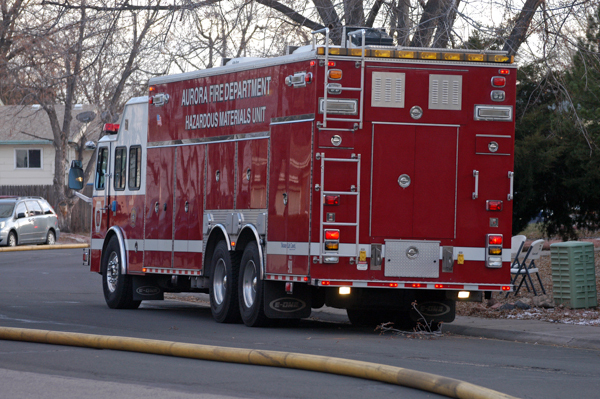 On December 2nd, 2018, at approximately 12:00 Aurora Fire Rescue was dispatched to an outdoor gas leak in the 16500 block of E. Baltic Pl. 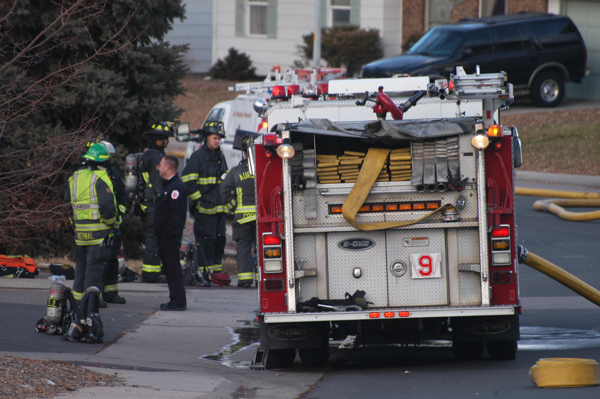 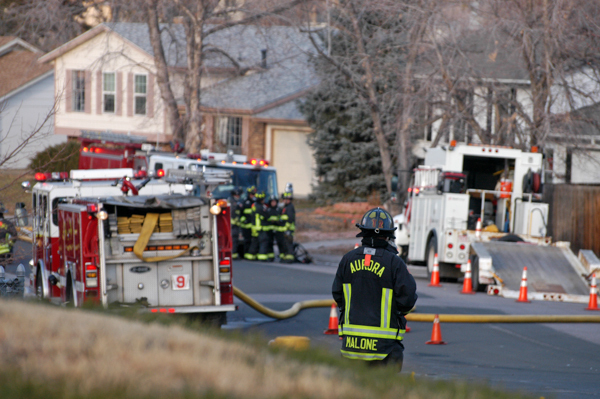 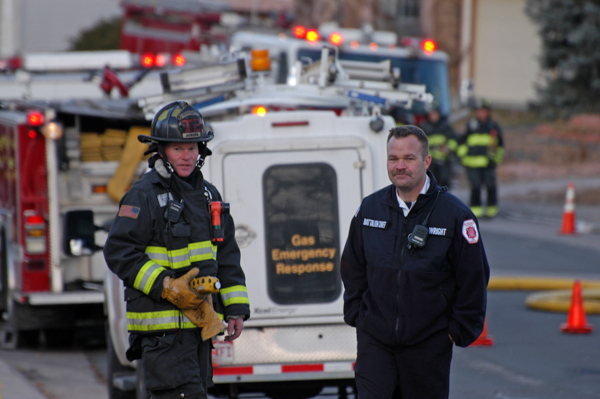 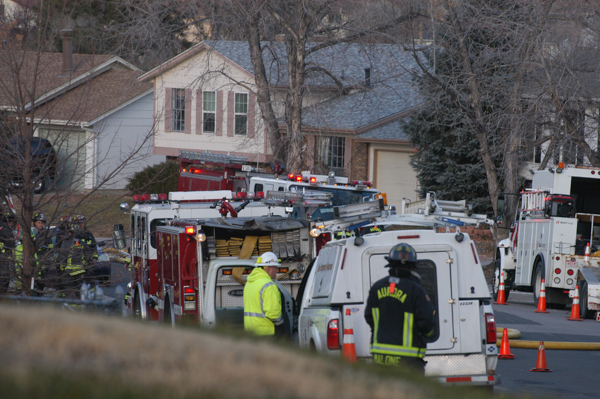 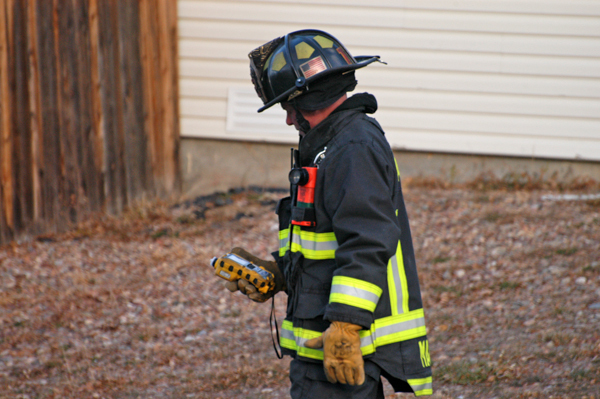 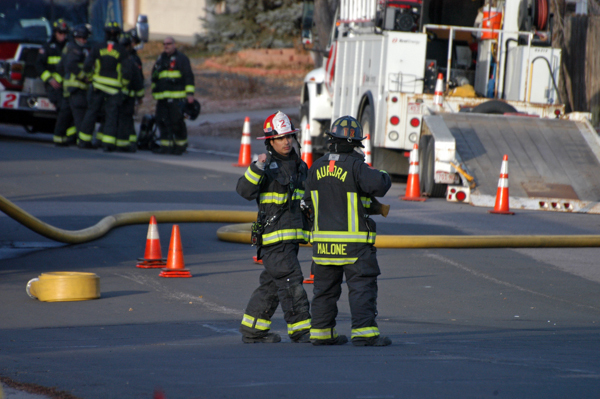 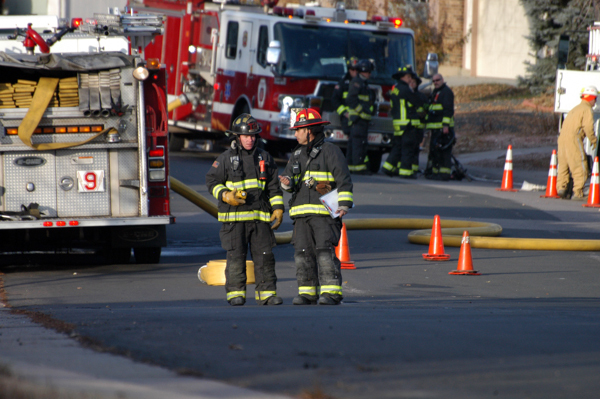 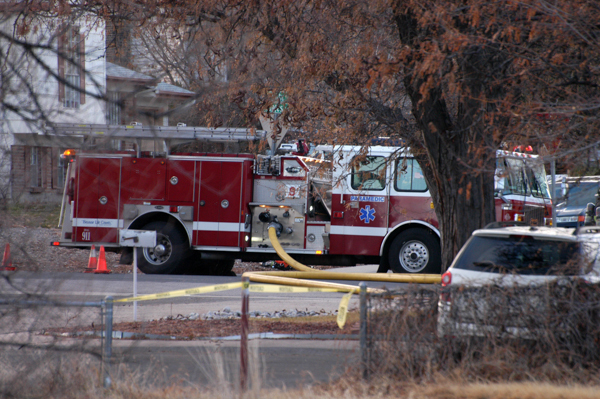 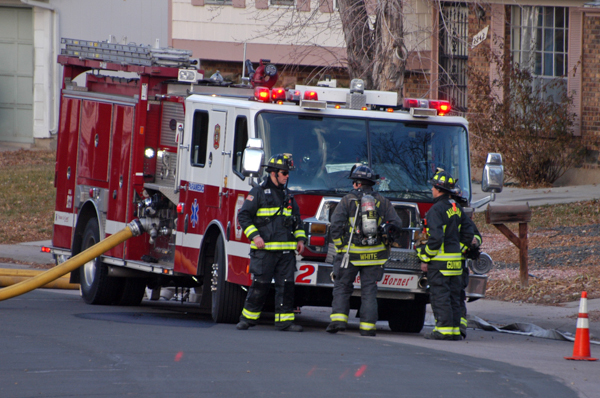 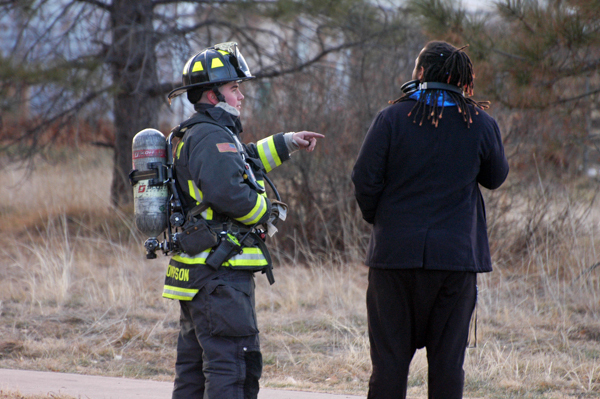 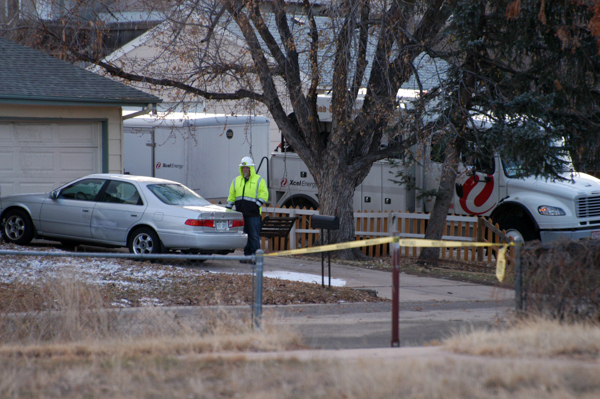 Firefighters arrived on scene, secured the area and stood by while Xcel Energy worked to fix the problem. 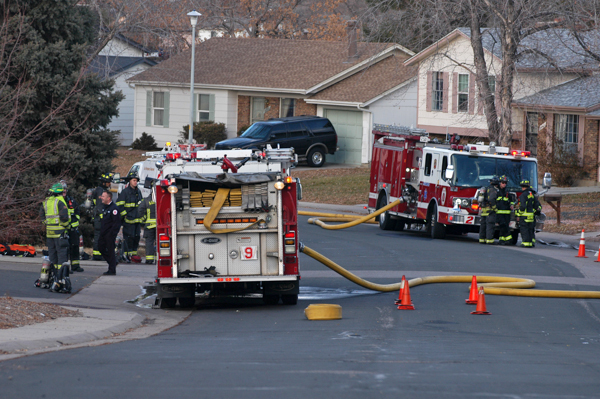 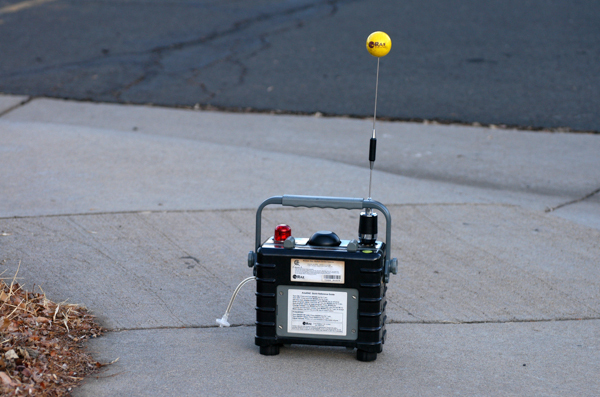 Approximately 12 homes were evacuated and no injuries were reported.